Welcome to Brand Solutions India. Welcome to our Website Brand Solutions India. 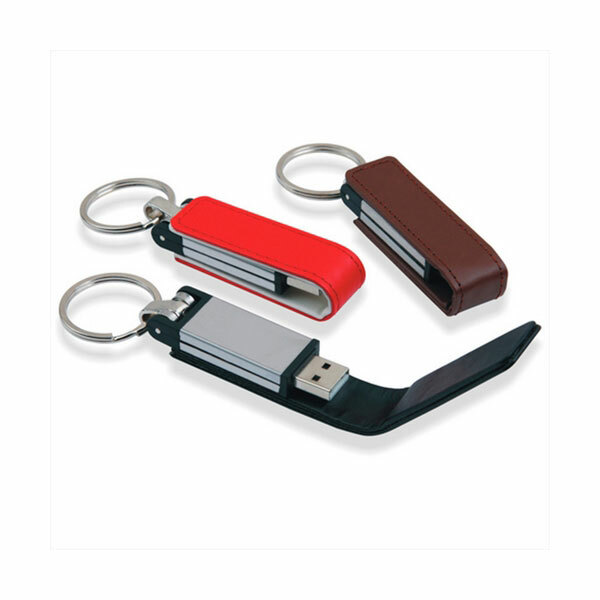 We are India’s Biggest Manufacture and Supplier of Customized/Promotional USB Pen Drive and Power Banks. 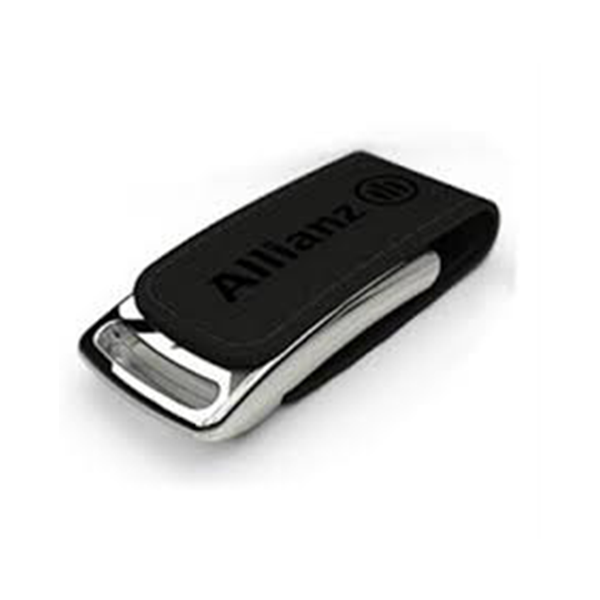 For the past 10 years we have been supporting our clients need for their Branding, advertising and all other Promotional USB Pen Drive and Power bank requirement in India. We specialize in Customization according to the need and desire of ours customers. 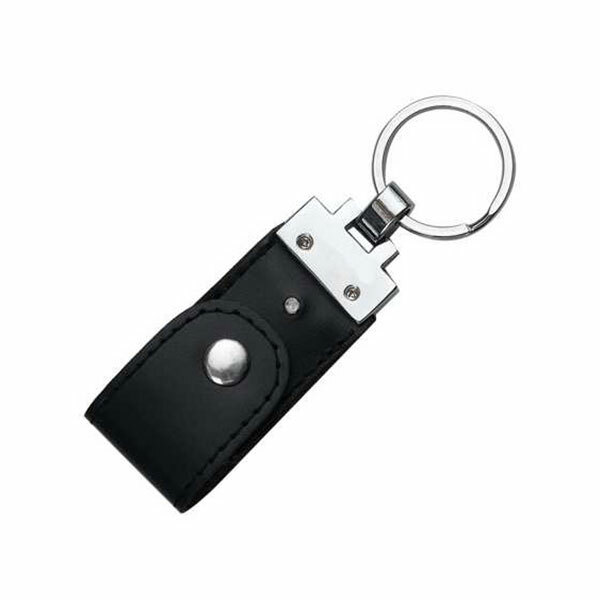 Some of our best designs in USB Pen Drive includes, Credit Card Pen Drive, Leather Pen Drive, Wooden USB, Wristband USB, Swivel USB, Pen Shape pen Drive with laser and Stylus, AMT Card Shape Pen Drive, Customized PVC Shape USB and many more. For Customized and Promotional Power Bank India we provide many capacities, battery type designs for on the go Battery Power Bank. We print customized logo as per client requirement. Some of our Best designs for Power bank are LED Logo power bank, Card Shape Power Bank, Diary with Power bank, Diary with Power bank with USB and many other designs. 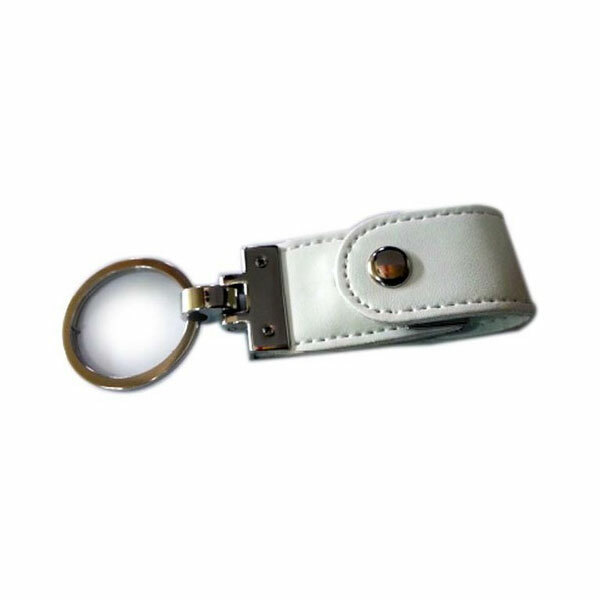 We are New Delhi based Company with vast experience in Power Banks Manufacture and USB Pen Drives, with in-house facilities like SMT and UV printing machines we can create and print customized logo as per requirement. We have our own mold for Credit Card Pen Drive body and Customized USB Pen Drive which makes us ultra-cost effective. We use both PCBA and UDP flash drive to manufacturer USB Pen Drive and Power banks. We also provide customization service live Digital logo printing, Screen logo printing and Laser engraving. All our products are of high quality and come with at least one year warranty. Customized Pen Drive and Power banks are excellent give away corporate gifts for Trade show, Exhibition, Media event and R& R gifts. 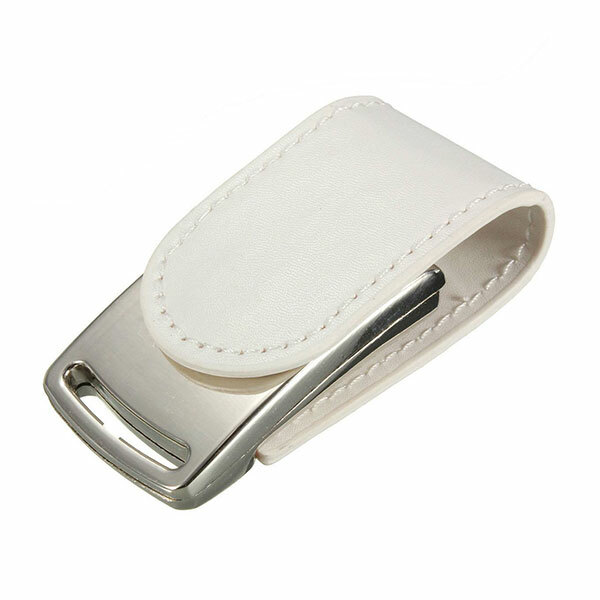 For bulk Enquiry for Credit Card USB Pen Drive, Leather Pen Drive, Wooden Pen Drive, Wristband USB, Swivel USB, Customized Pen Drive, Card Shape Power bank ( 2500, 5000, 10000 Mah), Diary with Power Bank, LED Power bank. 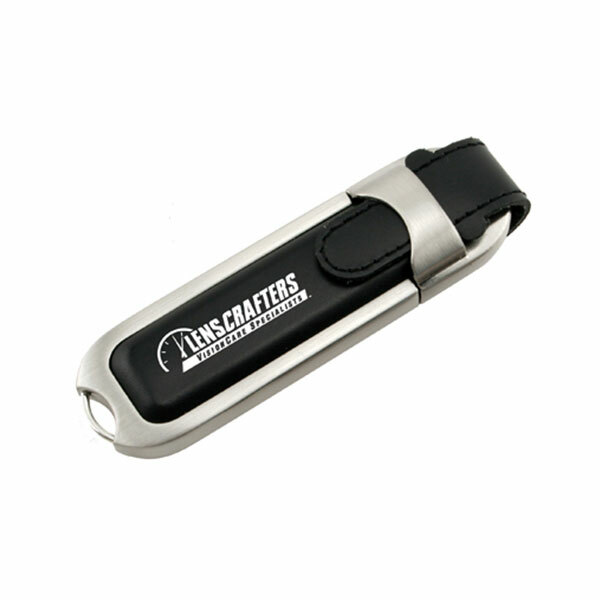 USB Pen drives with different designs, shape and capacities can now be customized with company message or logo. 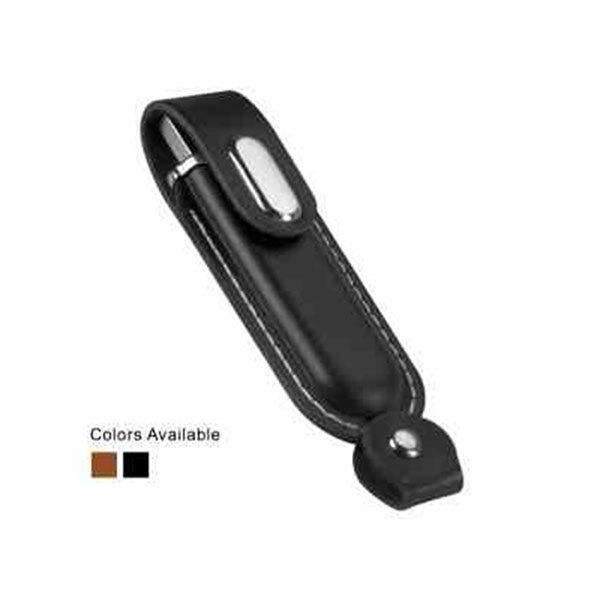 Personalized USB Pen Drives are very popular corporate gifts which companies use so spread their promotional message to their customers, employees and various other stakeholders. 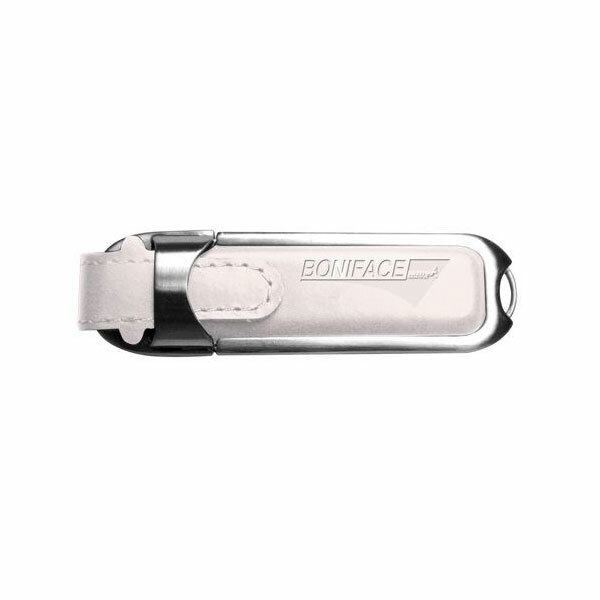 Logo on USB Pen Drive can be customized by printing, engraving or creating shape and designs as per requirement of the customer. 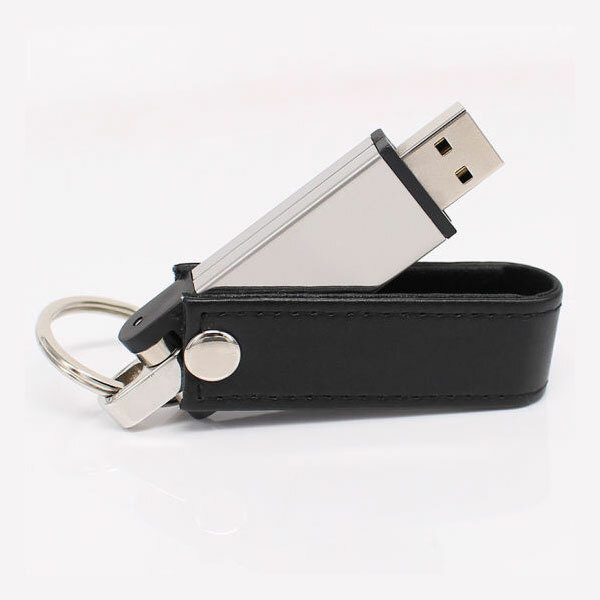 We are India’s leading manufacturer and supplier of Customized Pen Drive. For Customized and Promotional Power Bank we provide many capacities, battery type designs for on the go Battery Power Bank. We print customized logo as per client requirement. Some of our Best designs for Power bank are LED Logo power bank,Card Shape Power Bank, Diary with Power bank.